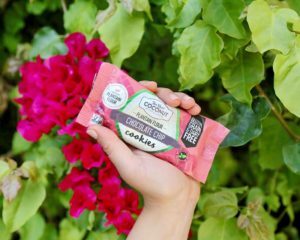 Finding a healthy cookie can be exciting….so get excited – because the new The Real Coconut Cookies are out of this world! The Real Coconut is on a mission to grow and source the finest and most clean ingredients for their products. The choose so support farmers and co-ops in Belize (a small Caribbean country – MamatheFox has visited there and its beautiful). By using local farmers they are giving back to the land and the people. These cookies taste like home and are made with plantain flour. They are soft, fresh and super satisfying to the sweet tooth. Being gluten, dairy and grain free they are perfect to bring as a desert to any holiday function. Flavors include Hemp Raisin, Chocolate Chip and Molasses Ginger – we are sure you will fall in love with one if not all three. When it comes to simple but indulgent holiday treats Sugar Bowl Bakery knows their stuff. 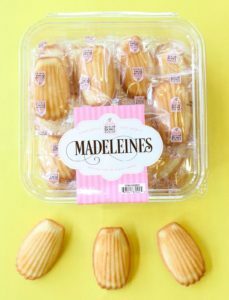 Now available at Costco (among other retailers), you can grab their simple yet delicious Madeleine Cookies, Petite Brownie Bites and Petite Palmiers. This well established bakery, founded over 25 years ago in California, and holds dozens of awards and titles. No longer a small coffee shop, Sugar Bowl Bakery is now one of America’s largest family-owned, national minority certified bakery manufacturer selling to the top retailers in the USA. 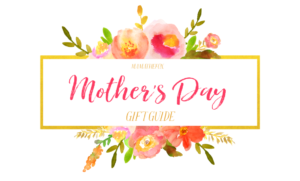 By using the best machines and methods they are able to give us the homemade “mom made” flavors but at a low price point, making it affordable for any budget. Add a few of their tastey treats to your holiday event this year for the easy and delicious quick treat. Finding easy and healthy ways to spice up your protein intake is always fun and with Noosh Brand products. Noosh adds out of this world tastes to your diet in simple to incorporate ways. Noosh has created a line of products that deliver on-the-go nutrition to fuel any schedule. They have individually packaged protein powder which can be added to smoothies, protein shakes, oatmeal protein balls (my favorite) and anything else you would add protein powder too. If you are more of a spread kinda person, Noosh is going to blow your mind. Spread flavors include: Almond Butter, Chocolate, Coffee, Cupcake and Birthday Cake! Add the Almond spreads to toast, waffles or pancakes, bagels or whatever your heart desires. If you are a foodie like us, then you know the importance of using a good quality oil in your cooking and baking. Noosh now has a line of Virgin Almond Oils that are: Vegan, Paleo, No Preservatives, Gluten Free, NonGmo and contain Whole California Grown Almonds. Noosh California cold-pressed pure almond oil retains all of its natural flavors and health benefits. Drizzle over bread, a finished dish, or use in salad dressings. Noosh almond oil is a healthier choice over other oils. 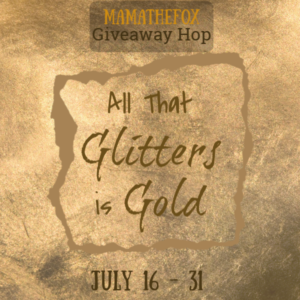 When it comes to coffee makers there is only one brand MamatheFox trusts, Capresso. We have been brewing coffee from their machines for years now and have only nothing but wonderful experiences. 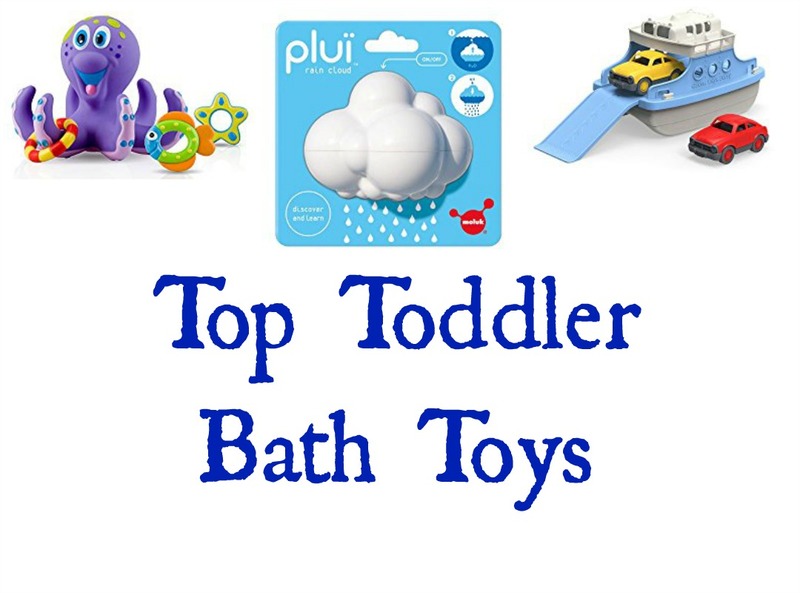 The machines are extremely high quality and very easy to use. For the SG300 MamatheFox was able to set up the clock and the auto timer without looking at the manual! This new model has a few bells and whistles that very much appeal to me. First off is the compact design. It easily fits on my counter without taking up too much precious counter real estate. 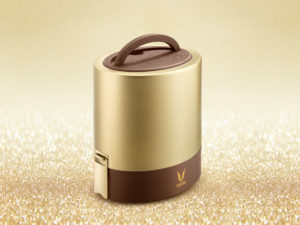 It comes with a GoldTone reusable filter, so I no longer need to worry about buying filters and the waste they create. It comes with a charcoal water filter removes up to 82% of chlorine and other impurities from tap water. Then the 2-hour keep warm with auto safety shut-off is great as I often forget to turn off my machine when running out the door to get the kids to school on time. I never worry “did I leave the coffee machine on?” any more. 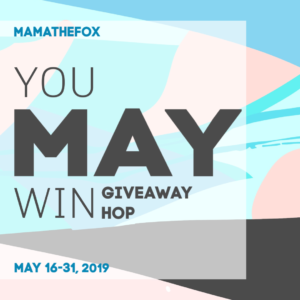 MamatheFox drinks coffee daily, but her husband only drinks it on the weekends, so with this machine we are obsessed with the special setting it has to maximize flavor when brewing 1 to 4 cups. If you have a coffee lover on you holiday list then do then a solid and get them the new SG300. Big kids and adults love pouches just as much as little kids do. But we are looking for something that tastes more grown up – still sweet and yummy, but a product that also has nutritional ingredients for our active lives. Slammers are awesomely delicious on-the-go snacks with super-healthy organic ingredients, designed to energize for every activity. 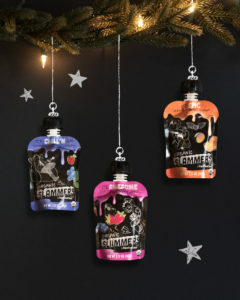 Whether you are looking for snacks for older kids or need a on-the-go snack to have in your purse for those busy days, you are going to love Slammers. With flavors like Epic (oranges, bananas, carrots, mangoes, Greek yogurt and real vanilla) and Watermelon Kiwi Burst (strawberry, kiwi, watermelon, apple, banana and beet. 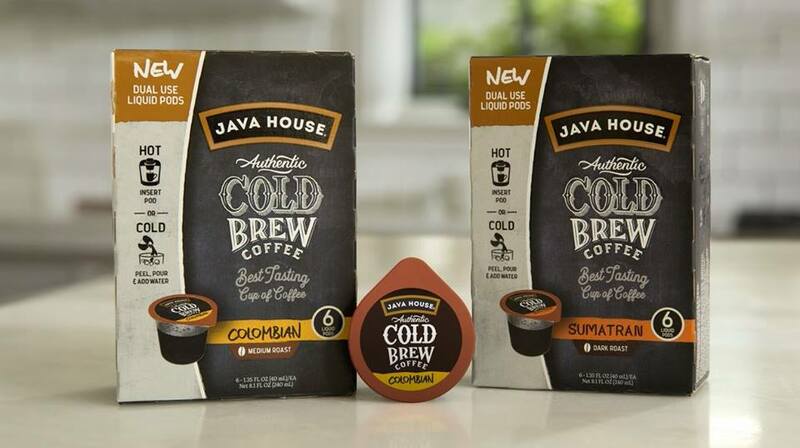 The Java House brand gives its consumers pure coffee the authentic way. Using just coffee, water, time, and a whole lot of love, the drink they create is something all coffee lovers will appreciate. No preservatives, coffee additives, coffee derivatives or reconstituted coffee, just real coffee. Seriously, I think that’s something we can all come around to liking. The new coffee pods are the perfect gift for your coffee snob friend (or dad). These pods can be used to make hot brews in your Keurig, or cold using ice and water. With a handful of varieties to choose from (Columbian medium roast, Ethiopian light roast, Sumatran dark roast, and decaf medium roast), I’ll bet you’ll find one you’re looking for. Java House also offers bottles of ready to drink coffees and pure black concentrate. When is comes to keeping your food and coffee stored tight and fresh you can depend on ANKOMN. Turn-N-Seal is a new approach to perishable food storage that uses a powerful but simple-to-activate vacuum airtight seal. Unlike other vacuum seal systems on the market, Turn-N-Seal’s special lids pull all the air from each container with a mere flick of the wrist. Using no pumps or batteries, food can be stored for up to six times longer than normal storage containers. The Turn-N-Seal containers prevent both air and moisture from getting access to the food stored inside, keeping food fresh and vegetables crisp. Most importantly, the vacuum could prevent Ochratoxin A from growing, not only preserving the flavor but also keep you healthy. Whether you are a coffee lover who buys the best beans around, or a baker with some amazing ingredient to keep fresh, you are going to love the Turn-N-Seal. It comes in a variety of sizes so no matter how much you are looking to store ANKOMN has what you desire. Delicious food we can all trust. Gluten-free, non GMO, and organic ingredients are crafted to taste the best and have the highest quality possible. 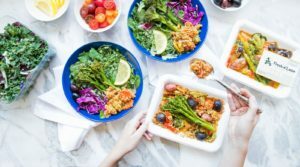 Milton’s seeks to give ‘delicious, trustworthy craft foods you can feel good about enjoying, serving and sharing.’ We love that Milton’s works with organizations and local communities to support many different causes. Hoping to inspire others in the joy of eating well is what Milton’s does best. 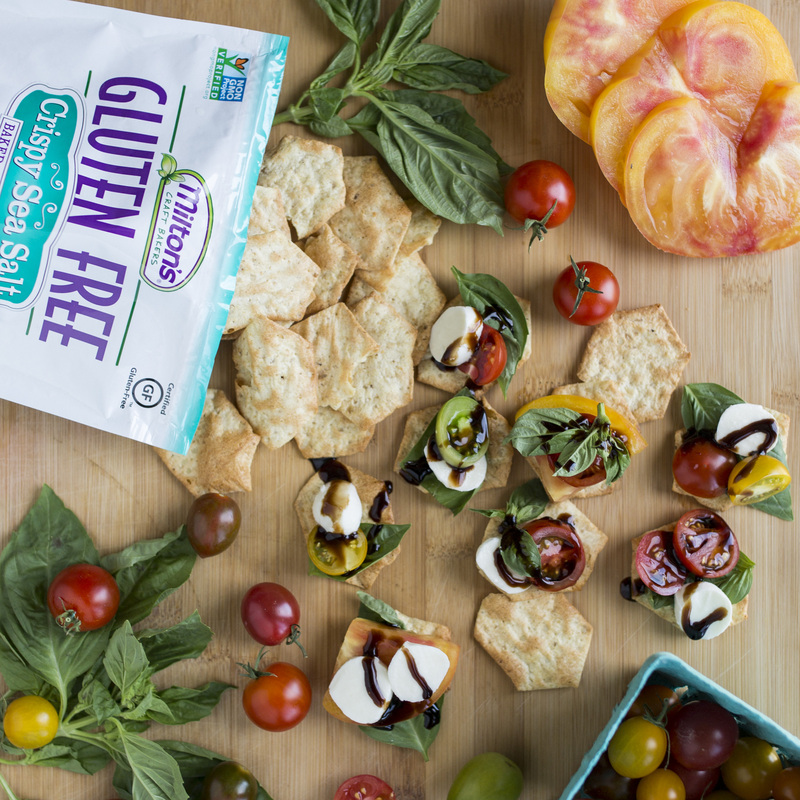 Check out their full lines of gluten free crackers, organic crackers, and craft breads. Created just two years ago, Frozen Garden seeks to give real food to people who want it. We all want healthy food without chemicals and additives; Frozen Garden gives you all of that and more. 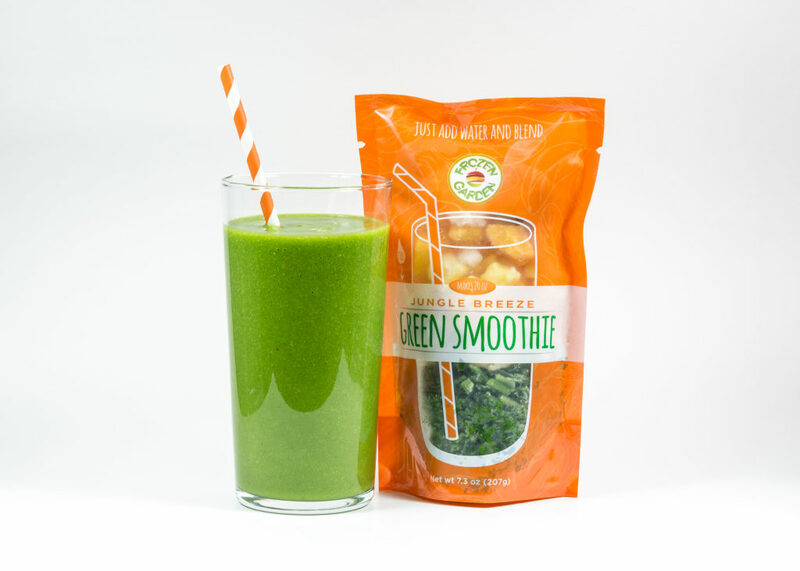 The convenient smoothies made and packed in the Midwest allow you to eat healthy very easily. Sourcing from six local farmers, the fruits and veggies are fresh and ready to eat when they are delivered right to your door. When buying from Frozen Garden you are supporting local farmers, a small business, and a mom. These would be a great gift for anyone you know. Simply choose the smoothies you’re interested in and they’ll be delivered to the address you provide. Once received just open, add water, blend, and enjoy! Seriously such a cool concept that anyone will appreciate. They even offer junior sizes for the littles! Frying finally made simple! Delight your favorite chef with the most innovative kitchen tools! When heated to the optimal frying temperature, this SensoRed wok changes colors indicating the ideal time to cook. Also included is outstanding nonstick properties, helping achieve a perfect meal every time! 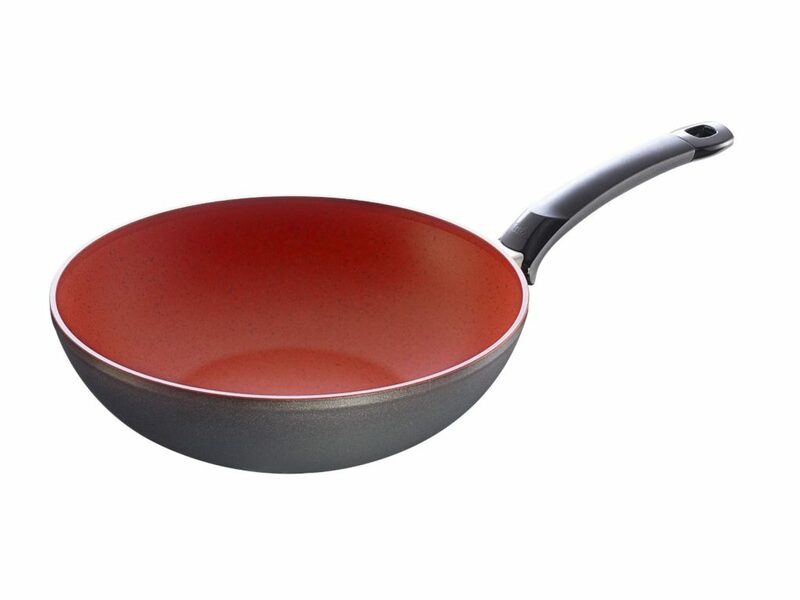 The SensoryRed wok is sold by Fissler Cookware, a premium cookware made in Germany. Their vast collection of kitchen tools make for chipper chefs this holiday season! CDN offers a wide variety of kitchen tools. Extra steps are taken to ensure quality, durability, and accuracy, so their thermometers [and other kitchen tools] are totally worth it. 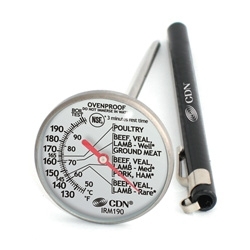 Made with high-grade stainless steel, this thermometer is constructed to last. Digital, cooking, thermocouple, infrared, digital probe, candy & deep fry, beverage & frothing, oven & grill, and refrigerator/freezer/air are all the thermometers offered from CDN; this is the place to buy one when you need one. This Many thermometers are available so you’re sure to find one for someone on your list. Are you looking to cut out carbs or at least eat less of them at times? Do you try to eat Gluten-Free? If so then you are going to flip over Caulipower Pizza. Their pizza is made with cauliflower instead of flour to make the dough, giving you a Celiac friendly, Gluten-Free pizza option. Using cauliflower as a carbohydrate is a very popular cooking tread – but have you tried making it from scratch?! I have, and never did it again. It took forever and was crazy messy. I knew I would never think of doing that again. Then I found Caulipower Pizza, and knew I had to try it. The crust is thin and crisp, but not flaky. It bakes in my over quickly and with ease. I love being able to get my veggie from my pizza in a whole new way. They have plain crust, so you can make your own, Margarita, 3-Cheese, Pepperoni and a few other options. Check them out on Amazon (link above) or their website for more information and recipes. 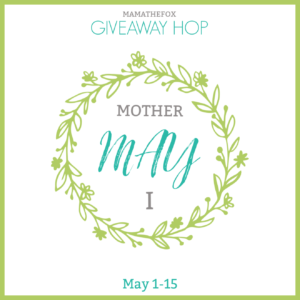 I use honey often – but have you heard the buzz about Manuka honey? Manuka honey contains unique properties known to support digestive and immune health and help soothe coughs and sore throats. Comvita’s honey is traceable from hive to shelf. Each BPA-free jar of creamed Comvita Manuka Honey is non-GMO, Halal, Kosher certified, and always measured against UMF standards to ensure quality. Their honey comes from the nectar of the Manuka flower in the pristine forests of New Zealand. Comvita is certified UMF™ – Which is the gold standard. 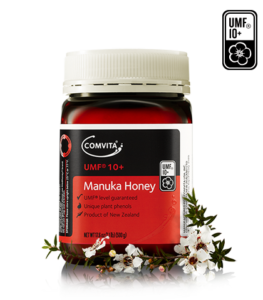 Every batch of Comvita Manuka Honey is independently tested by the UMF™ Honey Association. Only UMF™ measures the three signature compounds (Leptosperin, MGO and DHA) found in genuine Manuka Honey. Brands labeled as “Active”, “Bio-Active”, “5+” (without UMF™), or “KFactor” don’t comply to the same level of quality standards. If you are looking to impress a foodie this holiday season, gift them a jar of Manuja Honey from Comvita and drop a few of these facts. They will be super impressed and may even learn something from you! Have you ever tired a fresh cop of Pour-Over style coffee? It’s fantastic! Fresh, crisp and so luxurious. This vintage-inspired Pour-Over™ set is an homage to the mid-century Melitta porcelain coffee brewing sets that have become a symbol of good taste. If you know someone who can talk coffee all day, who knows that a nice bean consists of, then this is the gift to impress them. 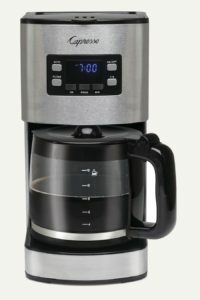 This set has a medium-size drip opening – which provides a consistent brew and eliminates risk of bitterness. A ring underneath drip opening directs coffee flow into the carafe and prevents runoff, keeping your counter clean and less to worry about. The Heritage Series Pour-Over™ brews handcrafted coffee in three simple steps: 1. Place Pour-Over cone on top of the carafe or a mug, insert Melitta cone coffee filter. 2. Scoop in your favorite fresh ground coffee to taste. 3. Pour hot water (just off the boil) into the cone, fully saturating all grounds – then enjoy your fresh cup of coffee. It’s not just peanut butter, its REALLY GOOD peanut butter. Pic’s New Zealand-based peanut butter is the #1 selling peanut butter in New Zealand and has reached 13 countries around the world. Why is it so popular? It is made from the finest Australian Hi-Oleic peanuts! These mouth watering peanuts are freshly roasted, squashed, and quickly sealed to persevere the freshness and perfected flavor. 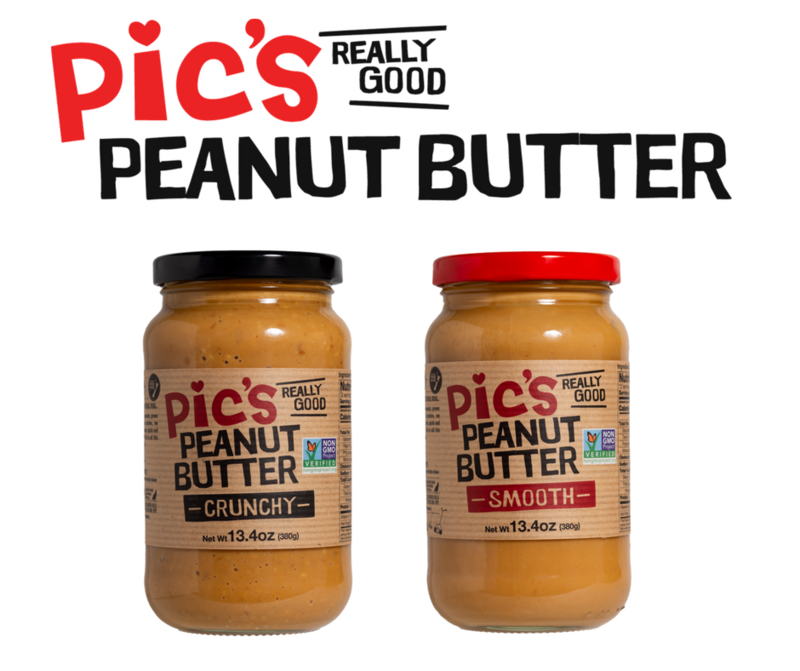 In addition, Pic’s Peanut Butter is NON GMO, all natural, gluten and sugar free, and has no additives. Gift your favorite foodie with a jar or be extra nice and surprise them with all four varieties; original, original no salt, smooth, or smooth no salt. Don’t forget to check out their website for recipes, pictures, and even the chance to tour their factory! Staying hydrated throughout ythe day is one of the most important aspects of my families health. We try to drink water to not only stay hydrated but to help keep our skin healthy too. We all seem to get very dry skin in the winter living in the Mid-West. If your skin is not getting the sufficient amount of water, the lack of hydration will present itself by turning your skin dry, tight and flaky. By increasing our water intake we can help our digestion, circulation and absorption and even excretion. We love to carry about the Zoku Stainless Steel Water Bottles. They are easy to hold for a variety of sizes hands, and come in a variety o f pretty colors. 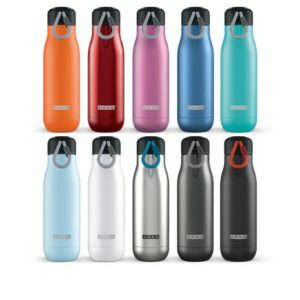 The Vacuum Insulated Stainless Steel Bottle makes sure cold beverages stay that way for up to 40 hours. And hot beverages do not lose steam, maintaining heat for up to 12 hours. Designed to take a hit, this double-walled bottle is made of heavy gauge 18/8 stainless steel, yet remains easy to carry with removable paracord lanyard. Check out all the styles in the link above. Make lunch exciting with Vaya Tyffyn. Their lunch box keeps food warm or cold for up to 4-5 hours. It is a vacuum-insulated, leak-resistant lunch box that will keep your home-cooked meals warm, fresh and ready to eat without the need for added heating or refrigeration. We love warming up chicken nuggets for the kids in the morning for school, putting them in the top container of the Vaya Tyffyn to give our Kindergartner a lunch she will eat and enjoy. Then, in the bottom section (the box comes with a top and bottom section) we add a warm vegetable like corn, peas or broccoli. Sandwiches get old, so add some excitement to your lunch with a warm and easy to use container. No batteries, no plugs, just warm food. BPA-free, FDA Approved, non-toxic, leak-resistant containers that are top-rack dishwasher safe. Do you have a mini foodie…aka a picky eater? Survive the holiday meals with the new STAYnEAT meal time solution. These durable plates are decked out with non-skid rims, press-n-hold suction and side scoop walls. Little eaters can finally get more food to their mouth than the floor with the help of stay neat borders that acts as a spill guard. In addition the STAYnEAT has two uniquely two-in-one design. Partition plate to a non-partition plate is simple to change with just a flip. 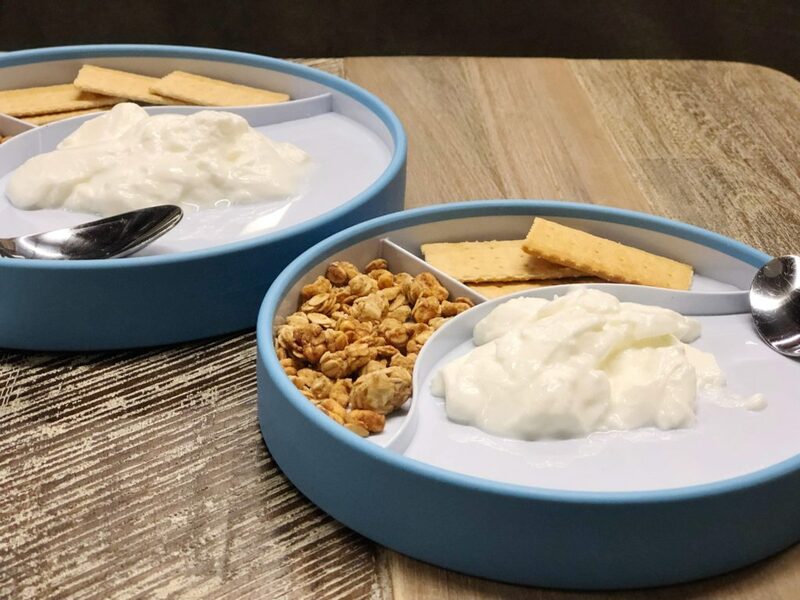 The plate’s surface has a sloped surface to help keep the high side dry and prevent soggy meals for those picky eaters. STAYnEAT is an ingenious design helping children develop healthy eating habits and parents stay sane during meal time! The world’s most magnificent Manuka honey is now packaged for on the go. Three Peaks is a New Zealand based company that carefully harvests Manuka honey. The health benefits of this all natural honey are far “sweeter” than you can imagine! Three Peaks honey is certified 100% pure and authentic and can be traced back to the hives and land on which it was produced. The top quality packaged gold has a smooth and creamy taste and perfect in any food or drink. 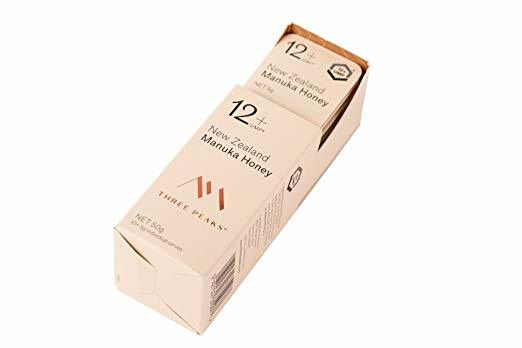 Three Peaks Manuka Honey can be found on amazon in a 10 pack of .17 oz single servings, making this honey a perfect on the go sweetener. Snacking during the holidays is common knowledge. Having a snack on your kitchen counter for you and your guests to graze on while a meal is prepared is normal and expected really. Give your friends and family a delicious and healthier snack with bare. 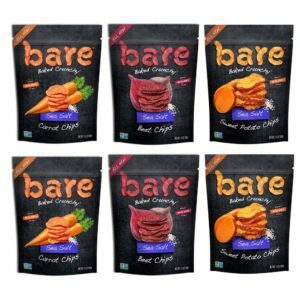 Bare makes chips from fruits and vegetables, using baking as its technique, never frying their chips and making sure that there are no article ingredients. Just fruit and veggies. That’s it! The Seas Salt Carrot Chips are so sweet its almost like eating a cookie! 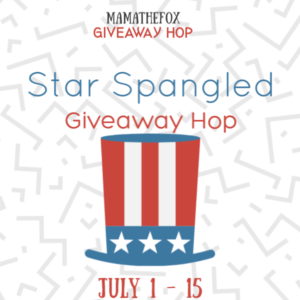 MamatheFox honestly thought that sugar was added it was so sweet, but it was just carrots and salt – seriously amazing. Most of the veggie bags are only 140 calories for the whole bag, making it the perfect on the go snack too to take while you are out holiday shopping this year. Look for them in stores by you or order them online from Amazon. When it comes to reusable lunch bags Smelly Bags has hit a home run! 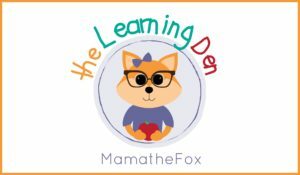 MamatheFox only uses reusable lunch bags and container for her family’s packed lunches. However, some of them leak, others hold in smells into the plastic even after washing with hot water and soap. The best part of Smelly Bags are the super thin plastic they use, making them feel and fold like a disposable plastic sandwich bag, but with the integrity to be reused and keep smells away over time. Smelly Bags are not just for carrying your lunch items or storing your left overs in. 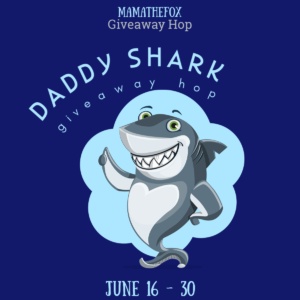 They are also great for lugging around those dirty diapers (without everyone smelling those diapers), marinating your fish without making all your produce stink and great for using in freezers to keep smells tight and food fresh. Sizes varying from tiny snack bags to huge 12 by 16 bags they are sure to have what your family requires. 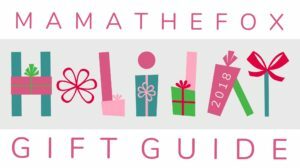 (GIFT FOR FOODIES – 2018 HOLIDAY GIFT GUIDE) So many awesome foodie treats listed on this 2018 holiday girt guide. I am liking what I am reading about. I like the Comvita Manuka Honey best! I’d eat/drink any of these. Such a great variety! The click and turn look great for me! The wok is a great idea for my college student. 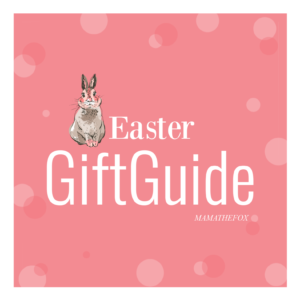 Great gift inspo! I like that you included more than just food in the list. that coffee maker looks awesome. i’d lovet o try it! Many innovative brands that I have only heard for the first time here, Nice guide. I’d like to try some treats from the Sugar Bowl Bakery. The wok and manucka honey would be high on my list. Love all the foods great guide. It is so helpful to have this guide for the foodies in my life. I’ve never thought of myself as one but their are a number of things on this guide that I think I need to add to my life. Thanks so much. I would like to try the Fresh N’ Lean delivery food service. We have these Sugar Bowl Bakery cookies and also the brownie bites right now and they are so good! i have a costco membership and am definitely trying to sugar bowl bakery cookies! The Zoku stainless steel bottles are a great idea. I always try to have water with me and I try to get others around me to have the same. Hydration is important. I would love to try the products at the Sugar Bowl Bakery. Fresh n’ Lean would make a great gift! SensoRed Wok is perfect for my husband, he loves to cook! My kitchen would love the Capresso SG300 Coffee Maker. Some great ideas here, especially the Manuka Honey packs and the StayNEat. Thank you for the category and ideas. 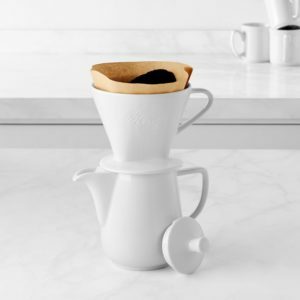 I like this list especially – Melitta Pour-Over Coffee Maker! I don’t drink coffee but my Mom does and this would be handy to have around to make a mug for her when she visits. The Frozen Garden green smoothies sound like a great idea. I know a lot of people who try to eat as fresh and easy as possible, so…perfect gift. I want the cool ANKOMN storage for the kitchen! The almond butters sound really yummy and I’d love to try them! the noosh butters are great, i love to keep stuff like this on hand. I know someone who would love the Capresso SG300 Coffee Maker! I love these ideas. The Noosh and the Slammers would make great stocking stuffers. I would like to try the Pics Peanut Butter myself. I’d love to try the Pic’s peanut butter. I could live off of good peanut butter. I’d love to try the Frozen Garden Green Smoothies. This is another nice guide! I live that you take the time to write a little about each product. I think that these are great gifts! I know someone that would be very excited to receive the almond butters. Thank you so much for taking the time to write and share! Much appreciated! I definitely like getting food gifts. I use Manuka honey for my colitis and really like it. So many great ideas but I have my eye on the Sugar Bowl Bakery ! 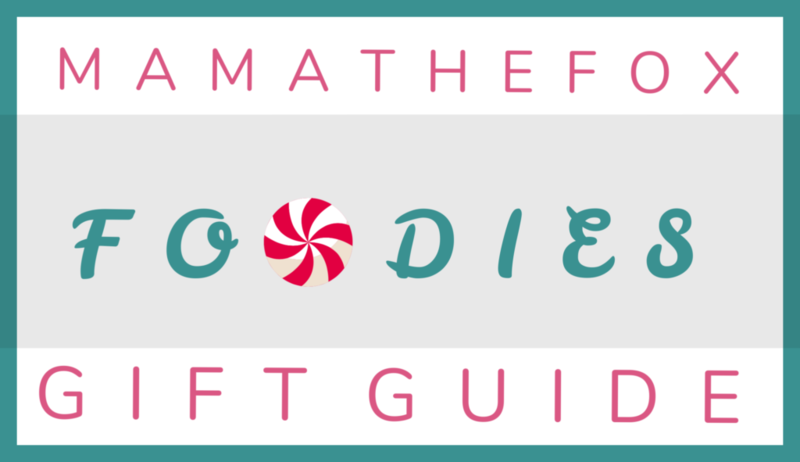 Aside from boxed candy, I honestly had never considered food as gifts – this post changed that for me! 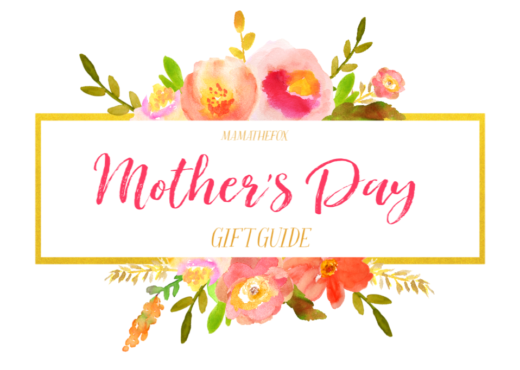 I think Manuka honey makes a great gift. Many people already have too much stuff. Love trying new food items…especially, snacks! This post has made me extremely hungry. Also that wok and pour over coffee is something I’d like. The madeleines look so good. I would have them with coffee! Wow, what a great list. I especially like the Vaya Tyffyn. Thanks for posting! I would love to try them all. Thank you for sharing. These are some good picks. Im curious about the Java Pods. I would love for someone to put them in my stocking. My sister is trying to avoid wheat. I would love to give her the Caulipower Pizza to try! oh yum, these all look like theyd either make something tasty or are tasty on their own. What a good list for things to buy me! I really like the stainless bottle and cookies with real coconut. Great options! 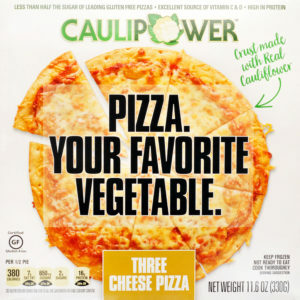 I want to try the Caulipower Pizza! The Java House Dual-Use Liquid Cold Brew Coffee Pods would be a nice Christmas gift! great ideas for foodies and those who love kitchen gadgets! I like the Capresso SG300 Coffee Maker..We drink a lot of coffee. My son would like the Fresh and Lean delivery service because it would make it easier to eat healthier. I am swooning over these ideas! I’m ready to shop…for myself!